The December holidays are not far away and to assist with your December planning we’re offering the following Festive Season Packages. Remember that kids under 12 stay free when sharing with adults. Indulge yourself and your loved ones this Christmas and join us at the Ghost Mountain Inn for a three night Christmas break with style, relaxation, extra special food, fun, laughter and indulgent extras like champagne breakfast and long relaxing spa treatments. Stay for a week and pay for 5 nights. 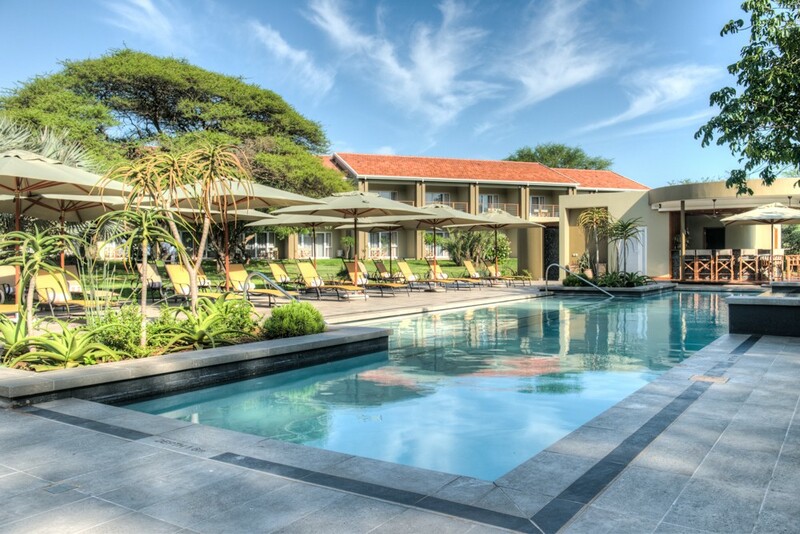 Relax with a spa treatment or by enjoying our new pool area or explore the various natural, wildlife and coastal reserves of northern KwaZulu Natal. Every year this is our most popular package. Treat yourselves to 3 nights of festive cheer with this special Dinner, Bed and Breakfast package. Experience the highlights of Zululand with a Lake Jozini boat cruise to view hippo, elephant and buffalo, a scenic drive along the Lebombo Mountains and to top it off a R400 voucher to treat yourself to a pampering spa treatment.